The Investment Committee of Smolny offered three possible sites for the construction of the Ferris wheel. Hail protectors consider them absolutely unacceptable. 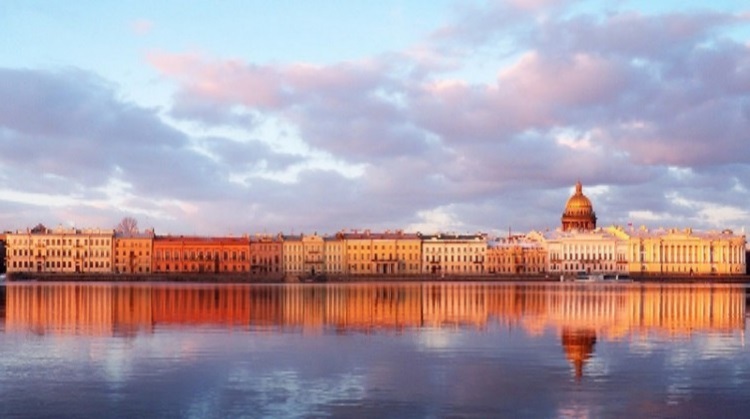 Place the attraction offered on the English, University or Petrovskaya embankment - in the heart of St. Petersburg. As a consolation for those who are not indifferent to the appearance of the city, they say about reducing the altitude of the wheel: from 170 to 140 meters, or even lower. The plots were chosen due to the proximity to the sights and main tourist flows in the city center. according to officials, construction issues will be discussed with UNESCO, but the final decision will remain with the St. Petersburg authorities. The options for accommodation have already provoked discontent among the city planners. "It is absolutely obvious that neither the English embankment, nor the University embankment, nor even the Petrovskaya embankment are absolutely not suitable for placing the 170-meter object. This is so absurd that there is nothing to discuss, "- said the representative of the St. Petersburg branch of VOOPIiK Alexander Kononov.